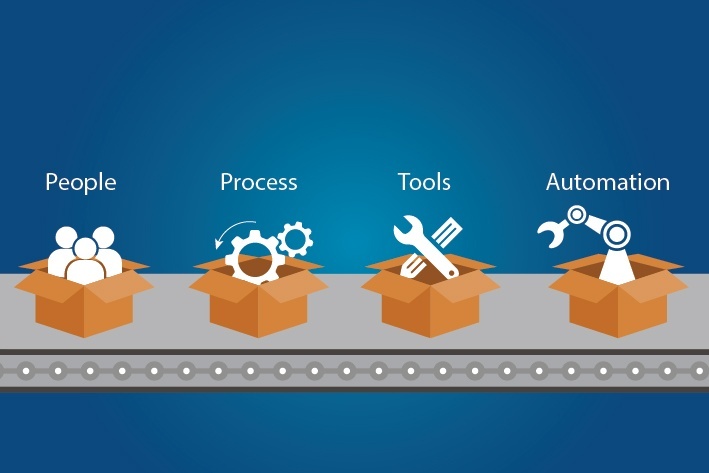 Software product development is often been plagued by rapidly changing requirements and highly unpredictable results. Underlying these is the assumption that such development environments can be repeatable, defined and predictable. A methodology that accepts the inherent uncertainties, provides techniques to resolve them, would result in a more productive development. A methodology that caters to the empirical, rather than defined is the solution for such development environments. 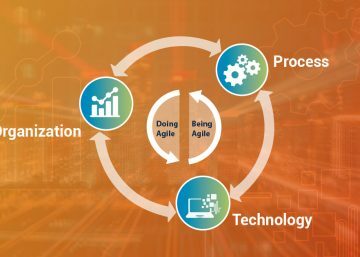 Scrum is one such empirical project and product development methodology that rapidly delivers working software to the end users. 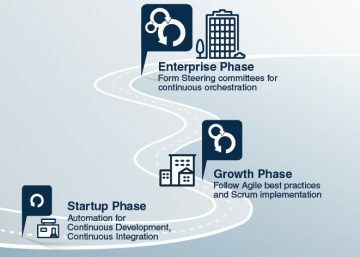 It is an iterative, incremental and adaptive process that accepts that the development process is unpredictable. The role of a Scrum Master in such a scenario is critical in ensuring that the ecosystem for building software is balanced at all times. You want to hire someone with clear passion for Scrum, so that he/she enables the team to be the best they can and deliver quickly. After all, quality and speed to market is everything in software development. 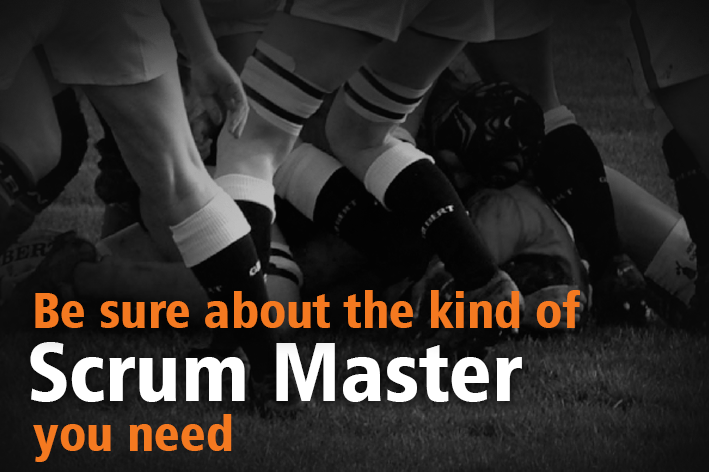 When trying to recruit a Scrum Master, hiring managers might feel like that they are playing a high-stake game. Yet for software product companies, it’s such a foundational hire that you have to take utmost measures to hire the very best talent. There is a huge temptation to follow the best practices when embarking on the journey to hire a Scrum Master. 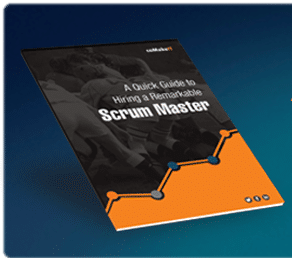 The Internet is replete with resources on the ‘Hows’ and Whys’ of hiring a Scrum Master. This is, of course, completely understandable, but it can also backfire, if it’s not backed by sufficient internal understanding of exactly what is expected from the Scrum Master. A Hiring Manager shouldn’t ideally be hiring a Scrum Master; instead the team should do the job. One of the main reasons behind a malfunctioning team is when hiring decisions are relegated to the HR department of a mid-size or a large organization. Since the Hiring Managers and the HR are typically unaware of the intricacies of the team or the actual requirement in place, they tend to go by a checklist of generic qualities of a Scrum Master and give undue importance to certifications. So, what kind of questions should you really ask to pick the right one? Of course, there is the usual test to see if they are “smart,” “flexible,” “eager to learn new things,” and so on. But beyond core technical competency and prerequisite qualities such as education, skills and experience, you can gauge whether the person is a good fit from the questions that follow. In this ebook, you will learn about the three pillars of realizing your software product vision.